You have seen molten lava cakes and molten cheese tarts, but have you tried Kooks Creamery’s exploding molten lava cookies? 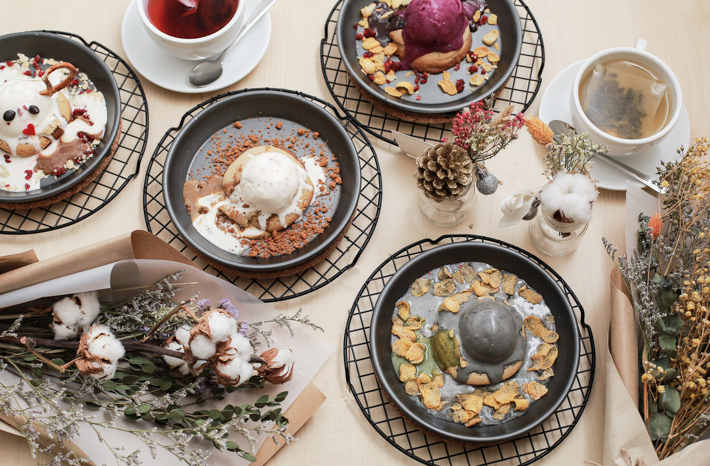 This humble ice cream parlour in Serangoon got us all excited with homemade cookies that ooze out molten goodness, alongside a huge range of ice cream flavours that range from light and refreshing fruit sorbets to rich and creamy options. 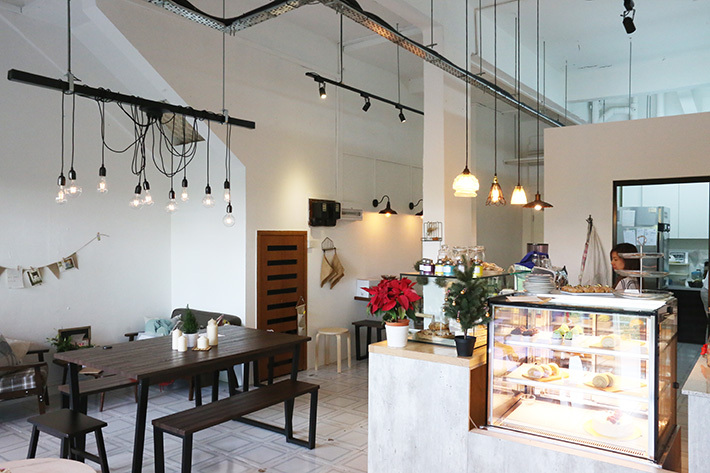 The cafe is small and intimate with ample natural light flowing in, and also has bouquets of flowers on display (and on sale too!) so you have ready props for your photos. Thumbs up for the thoughtfulness! 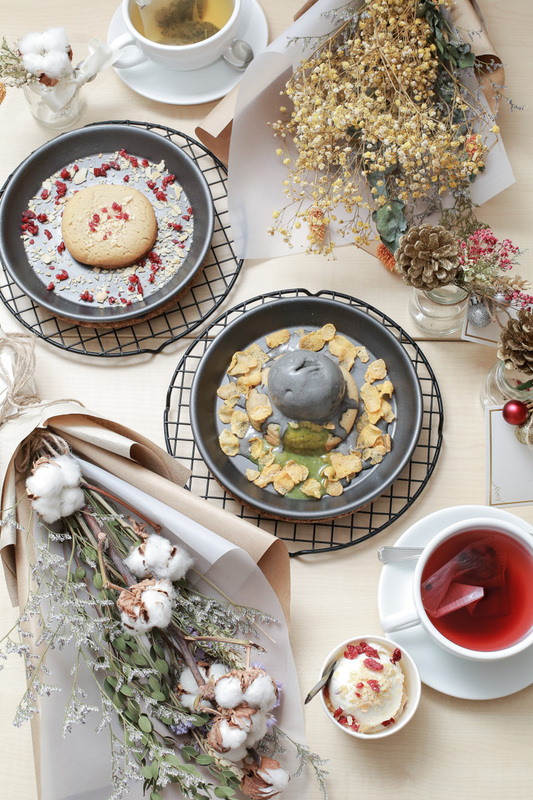 Our readers can quote ‘ladyironchef’ to get 50% off the second Molten Lava Cookie Set from now until 31 January 2017. This promotion is valid from Mondays to Fridays. Serangoon Gardens is one of the oldest estates in Singapore with a history so rich. 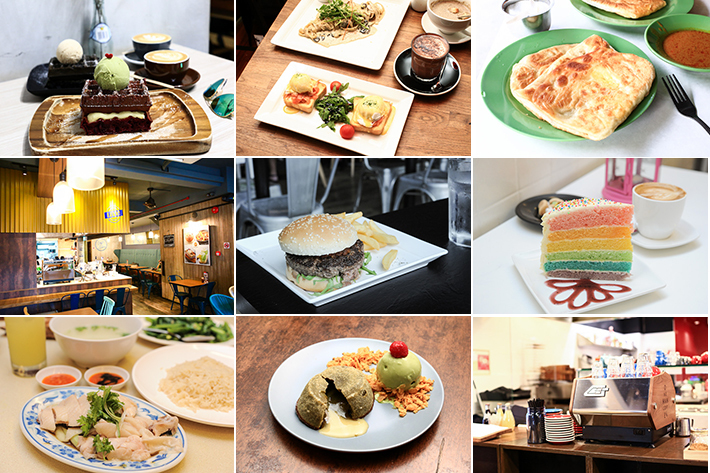 And it is home to some of the best restaurants and cafes, with household names such as Pow Sing Restaurant & Chomp Chomp Food Centre. But apart from the hoi polloi of barbecue seafood joints, Serangoon Gardens has so much more to offer. It is a rather populated private residential estate, but the residents have it all because it is such a self-contained area when it comes to food. Whatever you have a taste for, we can be pretty sure you can have (most of) your cravings satisfied. 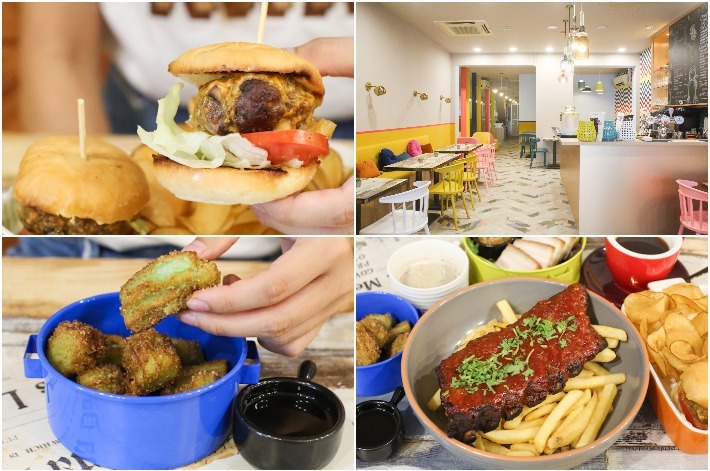 A recent round-up had us compiling this definitive guide to the restaurants, bars and cafes at Serangoon Gardens, and with this, you can start planning your gatherings and meals at the wondrous Serangoon Gardens enclave! Serangoon and Kovan are both prime districts in the North-Eastern part of Singapore with a slew of famed establishments around the estates, mainly at Serangoon Gardens – fondly remembered as Ang Sar Lee with red brick rooftops and tiles adorning the estate in the early days. 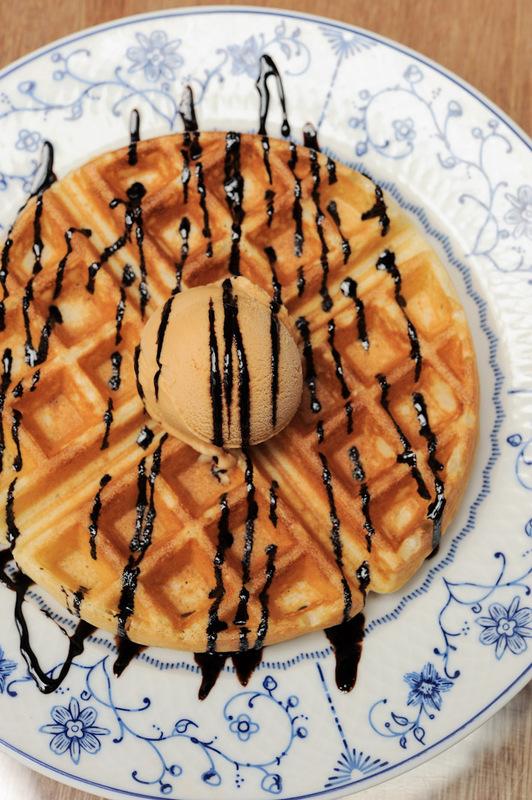 Food, in particular, is not hard to find in these areas, and it is no wonder why so many Singaporeans love flocking to these two districts when they need to fill their tummies with a plethora of interesting gastronomical finds. The cafes found in these areas are usually well-packed with people on weekends, and reservations are a must to avoid any disappointments. We have brought you countless of Area Guides, but we are not close to stopping. 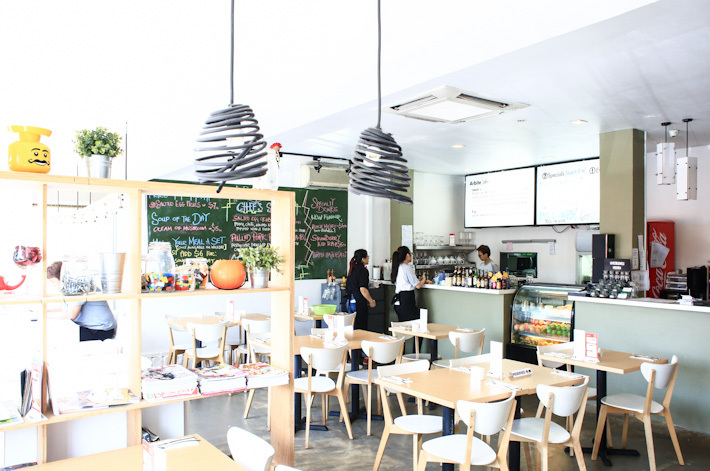 Here is a Guide to Charming Cafes in Serangoon and Kovan to prep you for your next food trail.